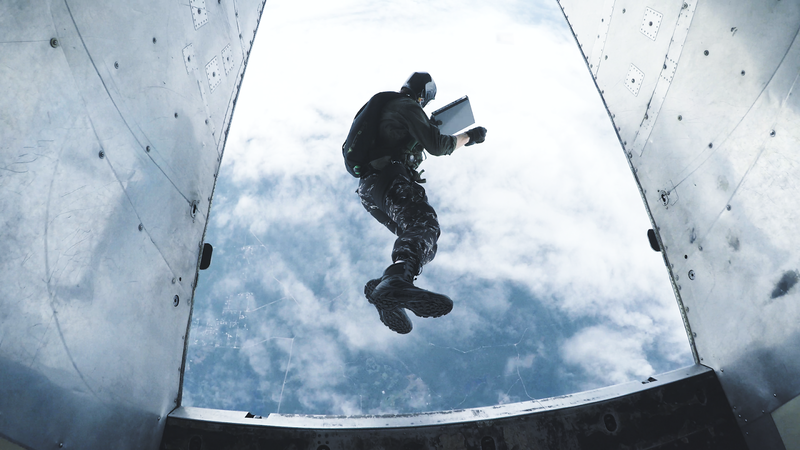 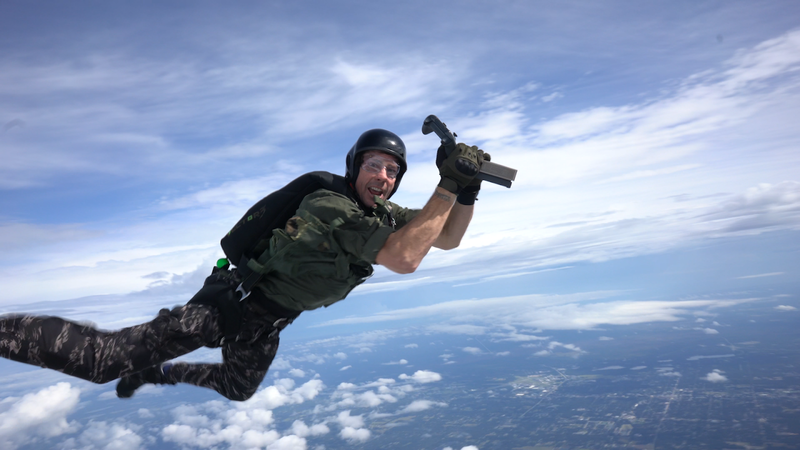 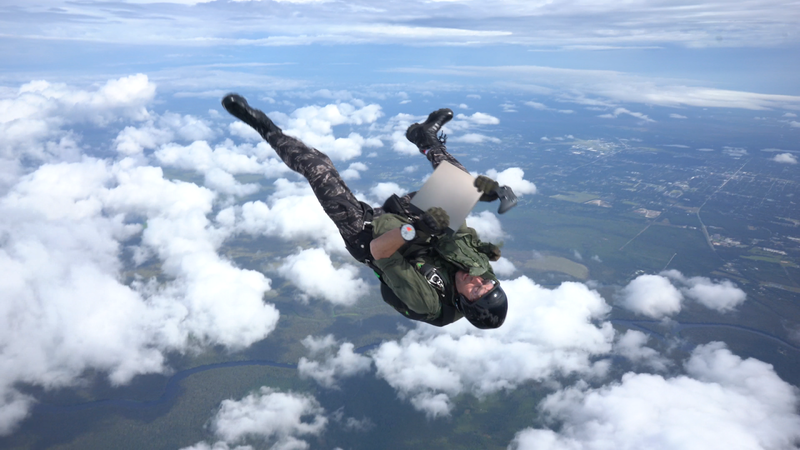 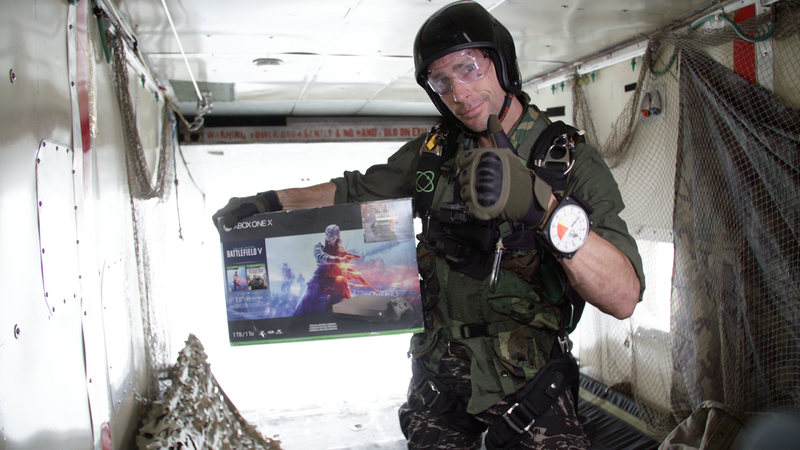 Xbox, Electronic Arts and its subsidiary DICE teamed up for what would count as wildest console release we are yet to see with a delivery of the first Xbox One X Special Edition bundle from 13,000 feet up by American stunt performer and Nitro Circus’ very own Travis Pastrana to celebrate the launch of Battlefield V.
Stunt performer Travis Pastrana showcased the brand new Battlefield V-themed bundle while hitting a peak speed of 140mph jumping head-first out of an airplane with an Xbox One X in hand. 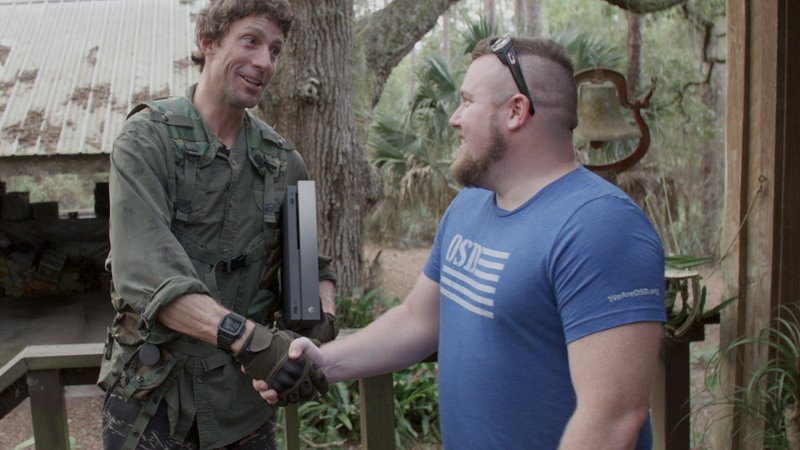 The special delivery was made in Paisley, Florida to retired Navy Corpsman, and longtime Xbox fan, Jeff Bartrom as a thank you for service thanks to a partnership with Operation Supply Drop. 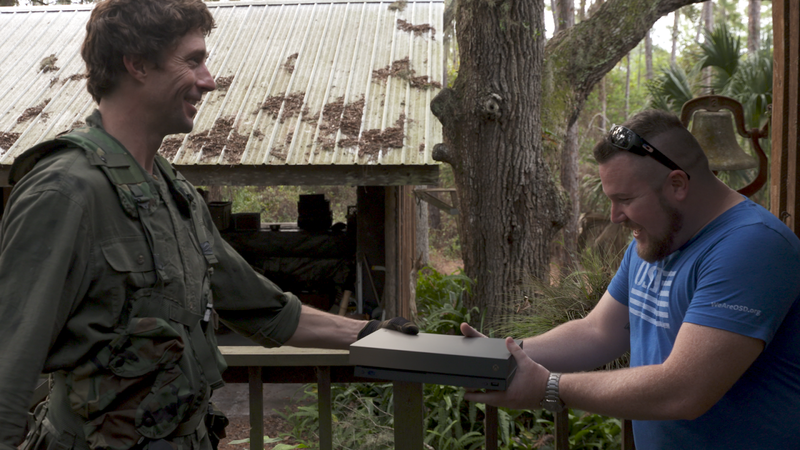 The successful delivery will enable Bartrom just like other Xbox One X console owners to get a more better experience in 4K Ultra HD and HDR while playing Battlefield V. The video game title goes back to to its roots in a never-before-seen portrayal of World War II where players take on physical and all-out multiplayer mode in experiences like the vast Grand Operations and the cooperative Combined Arms. 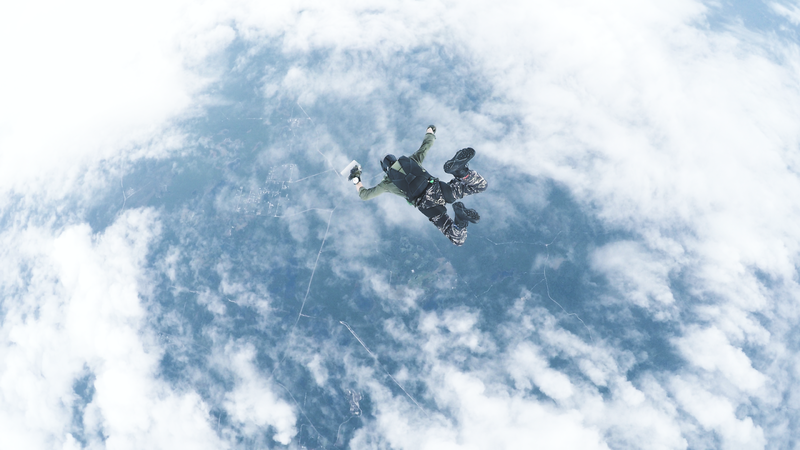 Players get to witness human drama set against global combat in the single player War Stories in an epic way in the title available beginning from the 20th of November.